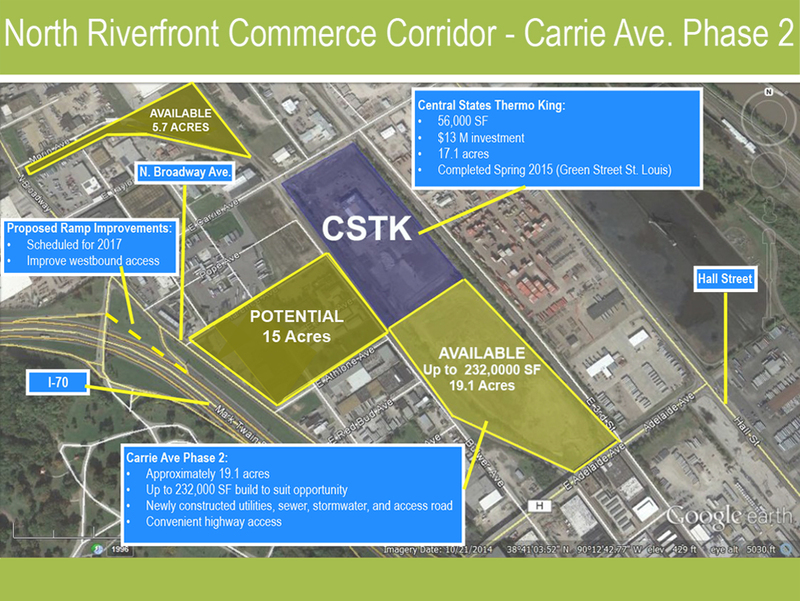 North Riverfront Business Park, part of the Hall Street industrial area, is a 67-acre business park offering build-to-suit options for manufacturers, distribution centers and highway commercial users. 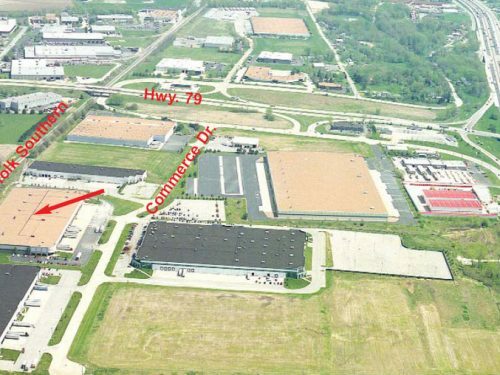 With multiple access points to Interstate 70, North Riverfront Business Park features a central location within the St. Louis Metro Area. 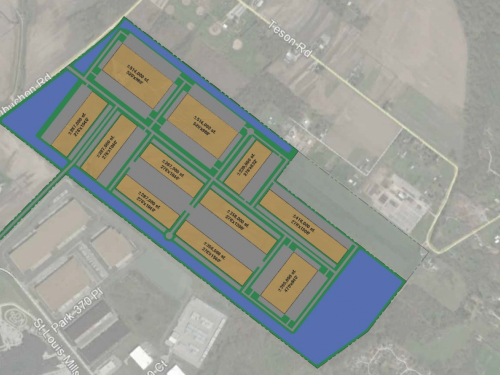 The park includes a 36-acre distribution center, rail access via TRRA, new market tax credits and abatements, and abundant loading and docking space for trucks and trailers of all kinds. The park also features plans for a proposed 16-acre vehicle maintenance and sales center. 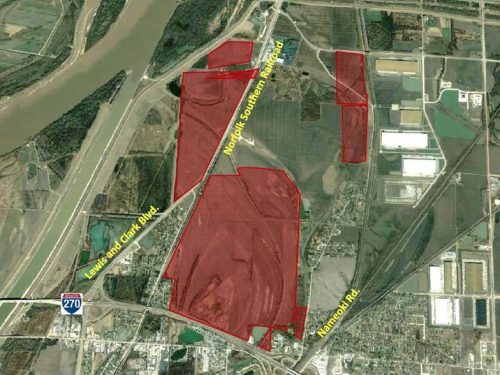 North Riverfront business corridor is currently home to companies such as Procter & Gamble, Dial Corporation, Duke Manufacturing and Afton Trucking.